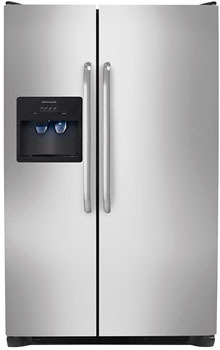 During the journey from grandma’s icebox to the modern-day refrigerator, technology has expanded over the years to allow function, style, and reliability. 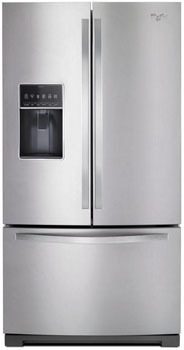 Whether you are looking for a built-in unit or a basic beer fridge, we have the one that fits your needs. 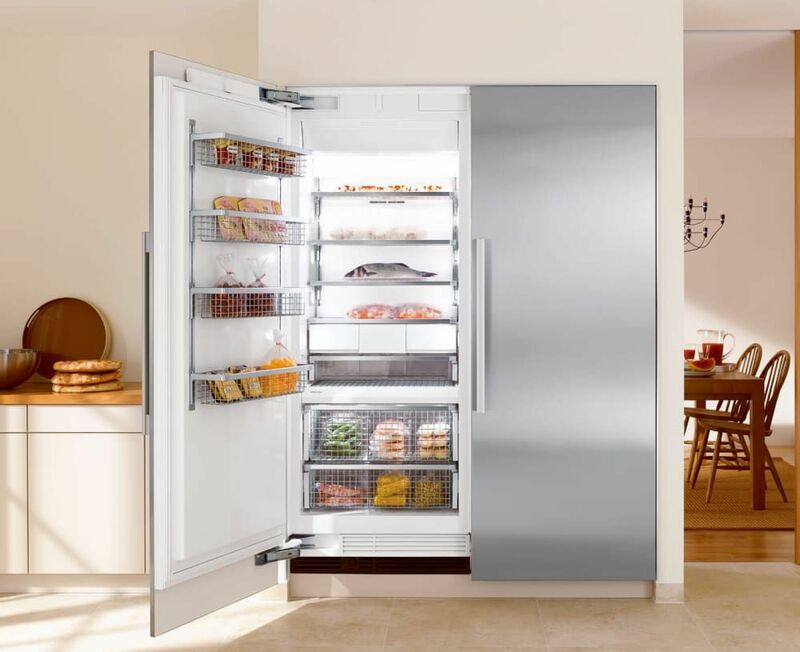 Built-in refrigerators can range from 27” to 60”, offering a bottom freezer, side-by-side configurations, or even separate all-refrigerator and all-freezer columns. 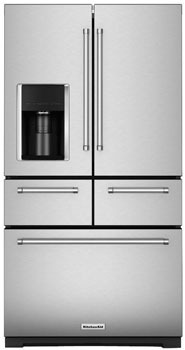 Stainless or custom wood cabinet fronts can be selected to match the rest of the kitchen. 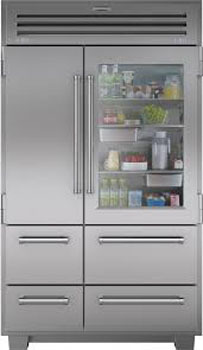 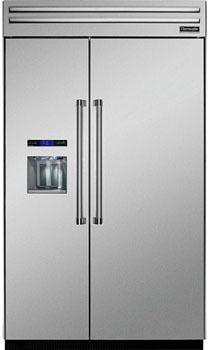 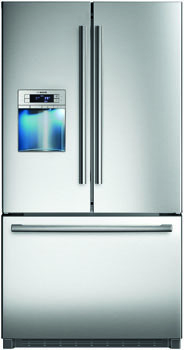 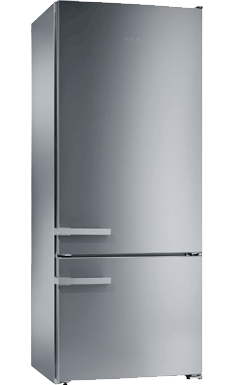 Counter-depth refrigerators, with a 36” width, look similar to the built-in units at a fraction of the cost. 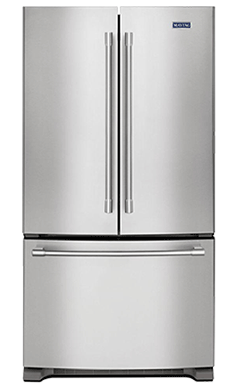 Skinnier in depth to traditional refrigerators, these counter-depth units come in bottom freezer and side-by-side choices, taking up less floor space in smaller kitchens. 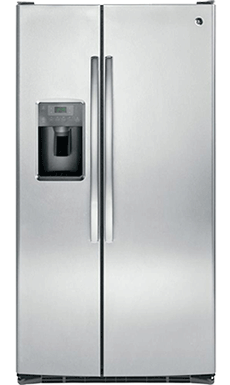 Standard-depth refrigerators, the least expensive option, offer sizes that can fit into nearly any kitchen, and include freezer-on-top, side-by-side and the newer bottom freezers.